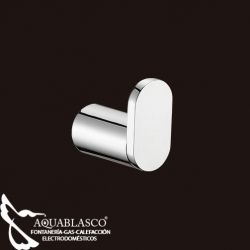 Accesorios de baño Hay 40 productos. 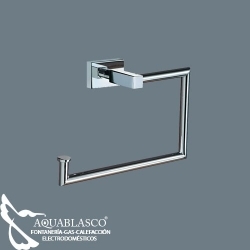 Percha B-Moon Cromo Bath Stage. 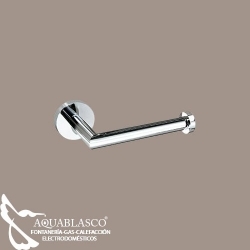 Percha B-Moon Cromo Bath Stage. Ref: 65225. Dimensiones: 2 x 5 x 5 cm. Acabado Cromo. Percha B-Good Cromo Bath Stage. Percha B-Good Cromo Bath Stage. Ref: 63122. Dimensiones: 5,5 x 8 x 5,5 cm. Acabado Cromo. 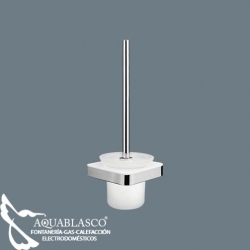 Percha B-River Cromo Bath Stage. 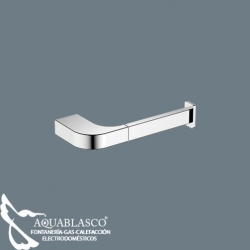 Percha B-River Cromo Bath Stage. Ref: 62835. Dimensiones: 5,5 x 3,5 x 7,5 cm. Acabado Cromo. 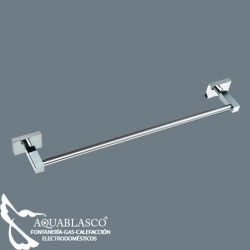 Percha B-Line Cromo Bath Stage. 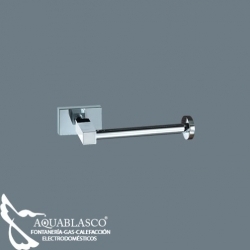 Percha B-Line Cromo Bath Stage. Ref: 65140. Dimensiones: 2 x 6 x 7,5 cm. Acabado Cromo. Portarrollos Reserva B-Good Cromo Bath Stage. Portarrollos Reserva B-Good Cromo Bath Stage. Ref: 63092. Dimensiones: 17 x 5,5 x 9,5 cm. Acabado Cromo. Portarrollos Reserva B-River Cromo Bath Stage. 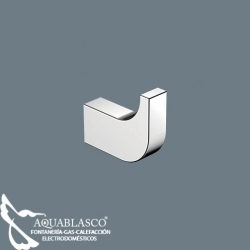 Ref: 628420 Dimensiones: 15 x 3,5 x 7,5 cm. Acabado Cromo. Anilla B-Good Cromo Bath Stage. Anilla B-Good Cromo Bath Stage. Ref: 63078. Dimensiones: 19 x 21 x 8 cm. Acabado Cromo. 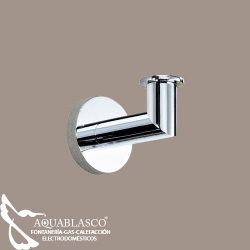 Escobillero pared B-Line Cromo Bath Stage. 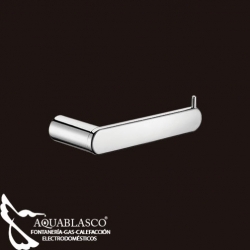 Escobillero pared B-Line Cromo Bath Stage. Ref: 65133 Dimensiones: 12 x 24,6 x 13 cm. Acabado Cromo. Portarrollos B-Moon Cromo Bath Stage. Portarrollos B-Moon Cromo Bath Stage. 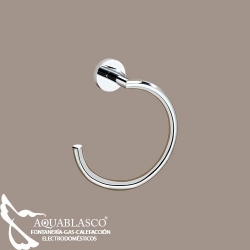 Ref: 65232 Dimensiones: 16,8 x 3,5 x 7,5 cm. Acabado Cromo. Portarrollos Reserva B-Line Cromo Bath Stage. Portarrollos Reserva B-Line Cromo Bath Stage. 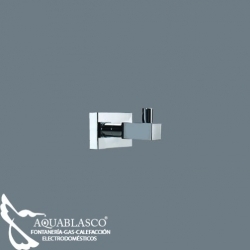 Ref: 65157 Dimensiones: 16,8 x 3,5 x 7,5 cm. Acabado Cromo. Toalllero Barra 41 cms. B-River Cromo Bath Stage. Ref: 62811. Dimensiones: 40 x 5,5 x 7 cm. Acabado Cromo. Anilla B-River Cromo Bath Stage. Anilla B-River Cromo Bath Stage. Ref: 62804. Dimensiones: 21,5 x 14 x 7 cm. Acabado Cromo.